Purchasing curriculum can be a great work for parents to consider. There are a lot of homeschooling curriculum available for being purchased. However, there are some questions on choosing and changing Curriculum or Method that many homeschooling parents consider before the change happens. Why Might You Need To Change Your Curriculum or Method? The curriculum that worked well might not work well right now. You might be confused when you have already purchased a set of curriculum and you find it doesn't fit them anymore. Using the same series all years of homeschooling might lead boredom for both children and parents. When boredom is caused by the curriculum or the homeschooling method, the lessons will not be interesting anymore. The love of learning might be killed when you still try to survive with the ideas. Rather than it happens, changing the curriculum or homeschooling method will be the best choice. There are some newly published curriculum that you think might be better than the old one. It is not only your children that grow. The people and the environment will always change. The number of homeschooling familes is growing a lot right now. It is not strange that there will alway be new homeschooling curriculum published from time to time. You will be wiseful when you want to take a look the new curriculum or methods that might work better for you and your children since you want the best for them. 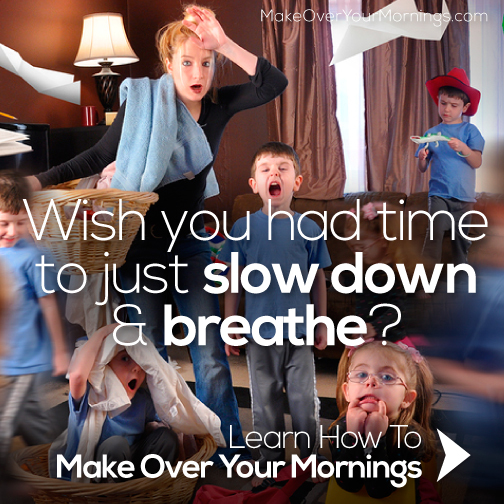 There is always slowing down and speeding up in homeschooling. It is not only about boredom or environment change as a reason to change your curriculum or homeschooling method. Children are human. They grow and change. Therefore, there is a time when the old one is not fit anymore with the recent condition. It is the same with their clothes. That is something normal, I think. Is it a mistake to change? Do you waste your money by purchasing curriculum that later you don't finish? I would like to say that IT IS NOT A WASTE OF MONEY since when you know that you don't finish the curriculum because it doesn't fit your children and yourself, you HAVE INVESTED a GREAT Thing. It means that you know what works and what don't work for your children and for yourself. 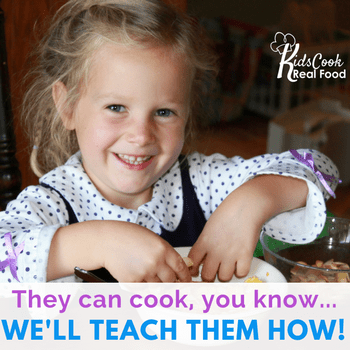 How Do You Choose The Best Curriculum For Your Children? Being confused in choosing curriculum for your children is something normal. When someone said that certain method or curriculum is the best for homeschoolers, that would be a big fat lie. I love the lesson I took from Alice Michelle, Bloom. If you are a homeschooling mom, you need to take her lesson for sure. This is the first lesson Alice presents in her video. However, you might consider frugal ideas to help you choosing the curriculum that WORKS for children and yourself. 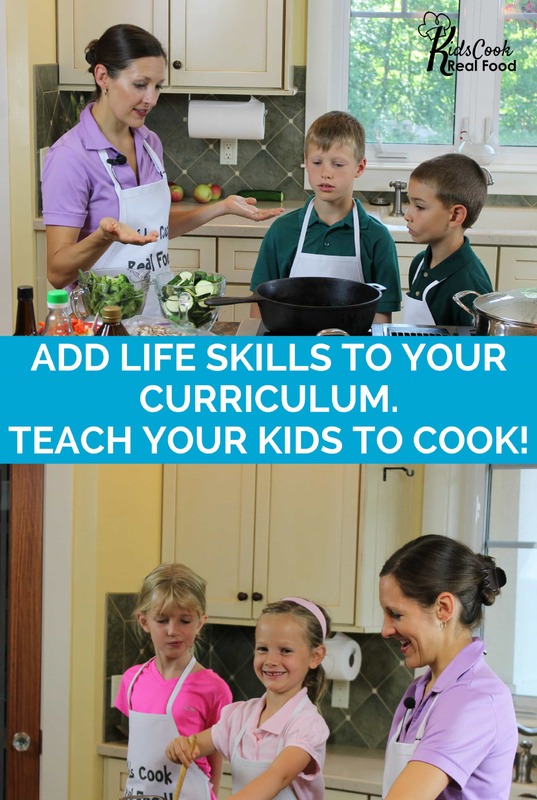 Homeschooling can take different stages of cost and effectivity. You might have an exclusive set of branded curriculum or you might choose some free and frugal resources. That is a matter of choice. One point in the post is about purchasing curriculum in the right time and place. What about if you have a chance to choose bundles of curriculum with a great price? I am very sure you won't miss it, for sure.